When Sheila meets Sheila, how's life at the beach? Is life good at the beach? You bet. No matter what the weather! And now to books. 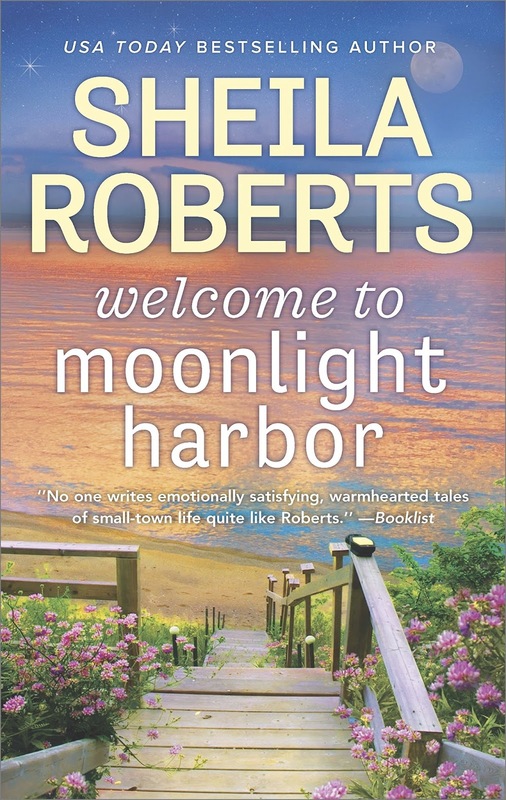 Having read a little about Welcome to Moonlight Harbor, it's interesting to see a novel where the wife is paying spousal support. What inspired the idea? Real life. This is happening more and more as women become increasingly successful. Several years back,we had the house husband trend where men were starting to stay home with the kids while the wife (who often made more and was on a better career path) went to work. So this new trend in spousal support is hardly surprising. Whoever has stayed home with the kids is the one who gets the financial help. Sometimes this is a good idea, sometimes not. There are cases like Jenna's where the man is simply being a leech. Ouch. Though of course that makes for interesting reading. Where does the philosophy Every Storm Brings a Rainbow come from? Do you live by it? Actually, it comes from me, and I do try to live by it. I've certainly had some storms in my life, but God has always gotten me through them and while I've never liked the storms I've sure appreciated the rainbows. Me too, and with one of my publisher's imminent closure, I'm certainly looking for rainbow. A trip to coast would be nice though, so... is Driftwood Inn based on a real place? The Driftwood Inn is completely made up. But Moonlight Harbor was inspired by a real place: Ocean Shores, Washington, a fun little coastal town with cute shops, lovely beaches, and great people. Ah, maybe I should try going there. 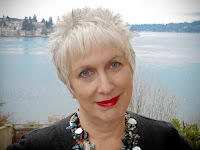 Thank you, and thank you for visiting my blog, from one Sheila to another! And readers, don't forget to read on for a very enticing excerpt! Once-happily married Jenna Jones is about to turn forty, and this year for her birthday – lucky her – she’s getting a divorce. She’s barely able to support herself and her teenage daughter, but now her deadbeat artist ex is hitting her up for spousal support…and then spending it on his “other” woman. Still, Jenna is determined follow her mother’s philosophy – every storm brings a rainbow. And when she gets a very unexpected gift from her great Aunt Edie, things seem to be taking a turn for the better. 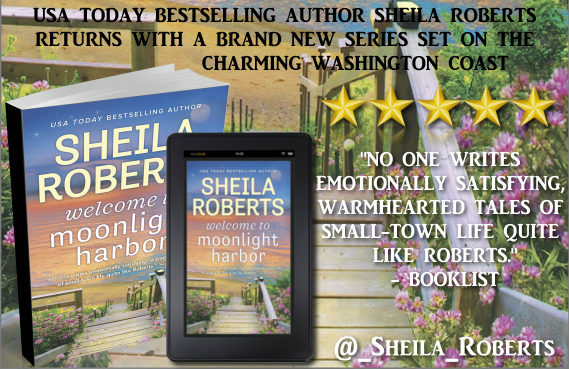 Aging aunt Edie is finding it difficult to keep up her business running The Driftwood Inn, so she invites Jenna to come live with her and run the place. It looks like Jenna’s financial problems are solved! Or not. The town is a little more run-down than Jenna remembered, but that’s nothing compared to the ramshackle state of The Driftwood Inn. Aunt Edie is confident they can return it to its former glory, though Jenna feels like she’s jumped from the proverbial frying pan into the beach fire. Thanks so much for hosting me! Always great to meet another Sheila. Likewise. Nice to meet you too Sheila. "My comment was the interview and novel sounded interesting. And I think there is a Driftwood Inn in Long Beach, WA. It would be a nice beach getaway. Long Beach is a fun place." Comment posted on behalf of a friend who got trapped in an "I am not a robot" test. I'm trying to figure out why my blog offered her that test.